The MSA FireHawk M7 Air Mask represents a true technological achievement in critical personal protection. The FireHawk M7 Air Mask features life-safety design components built upon a modular air mask platform, developed to provide firefighters with a high-quality SCBA. The new FireHawk M7 PASS Alarm has an emitter that exceeds 95 decibels of solid performance! 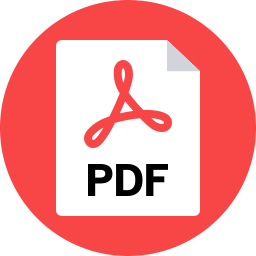 Firefighter accountability systems have never before been as practical, complete and user-friendly as the MSA Accountability System. 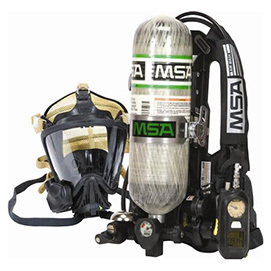 Need a price on Reconditioned MSA M7 Firehawk 2007 NFPA's?